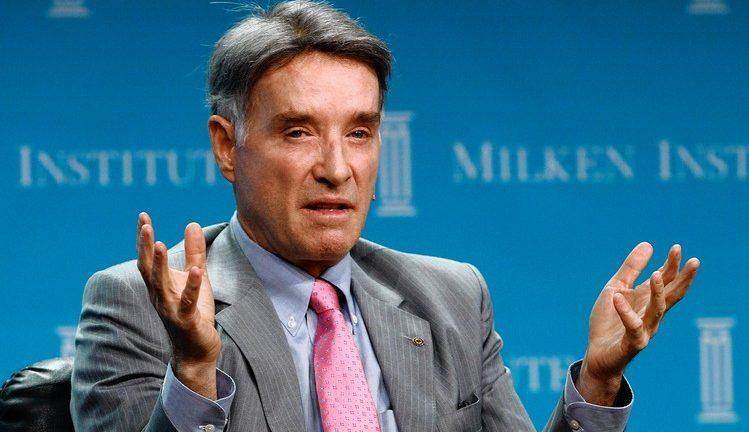 One of Brazil's richest men, Eike Batista, has received a 30-year prison sentence for bribes given to the former governor of Rio de Janeiro, Sergio Cabral, Reuters reports, citing a federal court document. Cabral was also convicted. The federal court found Batista - whose business was mainly in oil and metals - guilty of paying US$16.5 million to Cabral in exchange for winning state contracts, including one for the management of the legendary Maracana stadium in Rio and one for the construction of a US$3.7-billion port, Acu. 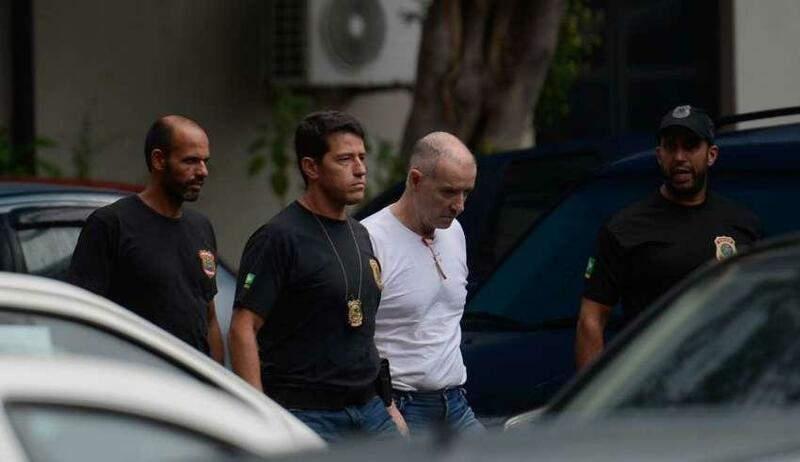 According to the prosecution, Batista paid a quarter of the bribe to Cabral in cash. The rest came in the form of Petrobras, Vale, and Ambev stock. Batista, who was Brazil’s richest man just six years ago, with a net worth of US$30 billion, was an oil and mining bull whose unflagging certainty about oil, metals, and the Brazilian economy clashed with reality when the country plunged into its worst recession in history amid the oil price collapse and the latest metals price rout. Batista, Reuters recalls, made a lot of expensive bets on offshore oil plays that did not work out as expected due to plummeting prices and operation Car Wash, the large-scale anti-corruption sweep of the government, which shook not just Petrobras but most major companies operating in the country. Launched in 2014, Operation Car Wash has so far led to 150 arrests, lawsuits, and criminal proceedings. Petrobras was the company most heavily involved in the probe on allegations that high-ranking company officials—along with politicians—had received millions of dollars in illegal payment from other companies to secure contracts with the state oil giant. Among the politicians involved in the scandal were former presidents Luiz Inacio Lula da Silva and Dilma Rousseff—who was impeached last year—and also current president Michel Temer.